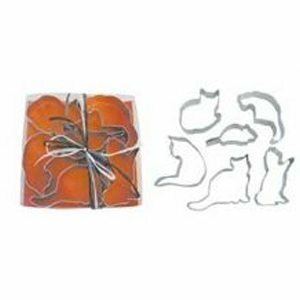 You may be decorating for Halloween, or perhaps you’re simply a cat fancier and want to celebrate these distinctive creatures. 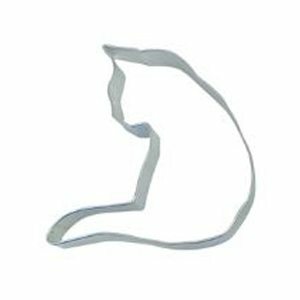 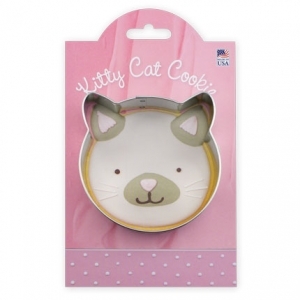 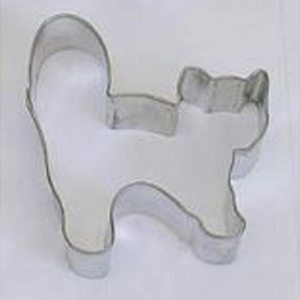 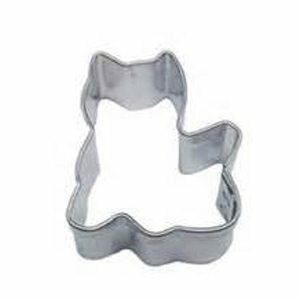 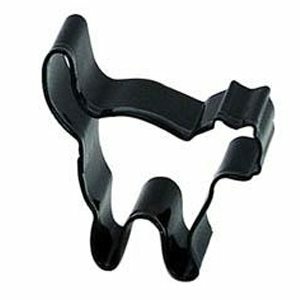 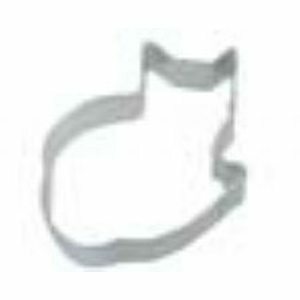 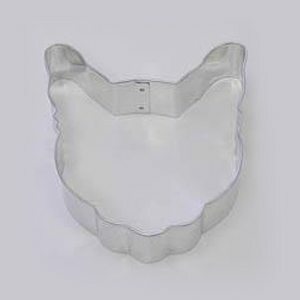 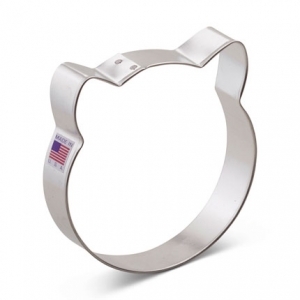 Our selection offers a unique variety of cat cookie cutters. 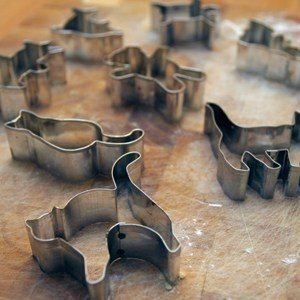 When you can’t decide on one or two, a set might be the best choice.